Meet Shontay Pinder. 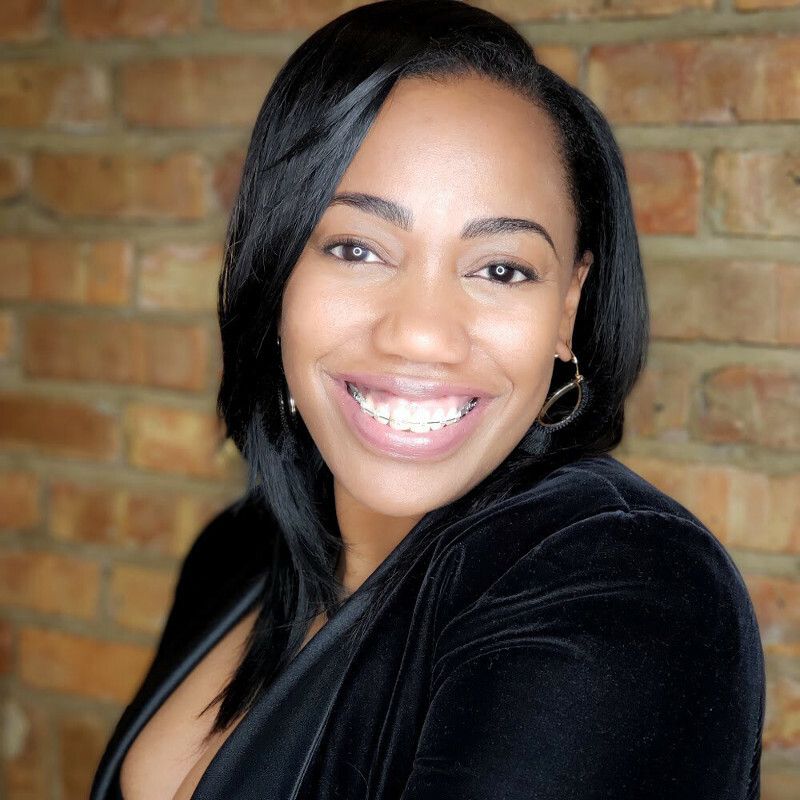 Shontay is an entrepreneur and the owner of PASSPORT by SP, a fashion company.As the overseer of her brand, she designs, manufacture and sell women’s apparel to boutique owners in the USA and internationally. Her brand is currently highlighted in the May issue of British Vogue. She is also an educator. As an adjunct professor, she taught specialization of Industrial Organizational Psychology at Chicago State University for 5 years.